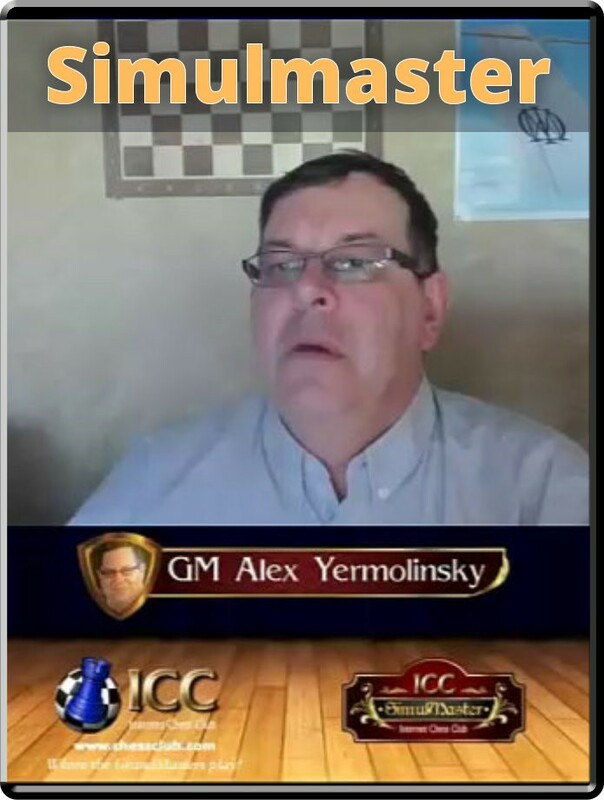 Alex had a rough time this month, with a lot of ICCers playing very good moves. The Russian Schoolboy lost 7 games, and won 11. It was interesting to listen to Yermo commentating on the gamewhile playing it, as usual.